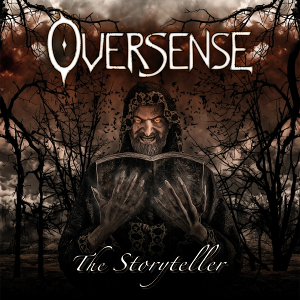 German Melodic Metal band OVERSENSE will release their first album “The Storyteller” through Dr. Music Records on May 12th, following the 2014 their debut EP “Dreamcatcher” which was recorded by themselves. 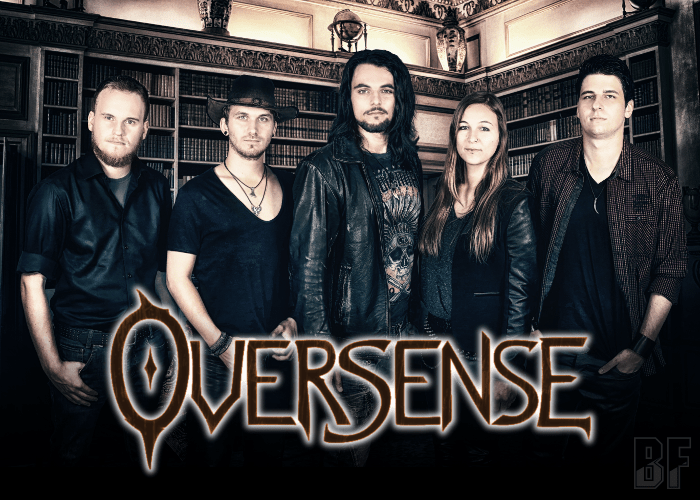 OVERSENSE is a Northern Bavaria based band and proves by its extraordinary music that there are great young talents in the German Melodic Metal scene. They combine catchy melodies, fat guitar riffs, driving drums and the powerful voice of frontman Danny Meyer, and bring to life by its various songwriting of between different Metal and Rock styles. Also by mixing of heavy headbanger riffs, bombastic orchestras and choirs creates a unique sound in a variety from fast Heavy Metal tracks to melodic Power Rock. The album was produced by OVERSENSE, scores visually as well by the means of the elaborately designed the 16 page booklet by singer Danny Meyer and the atmospheric front cover artwork by illustrator Bloodboy (Kreator, Caliban, Kataklysm). For fans of band like Edguy, Orden Ogan or Brainstorm.